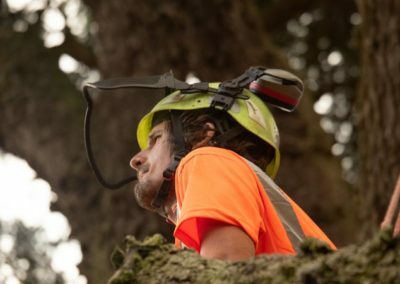 Leicestershire Tree Surgeons - Professional and fully insured tree surgeon. 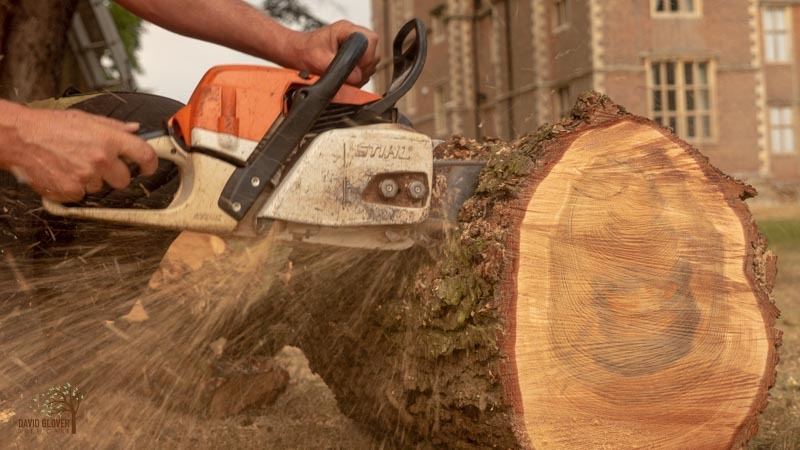 David Glover Tree Care is a Tree Surgeon in Leicester. 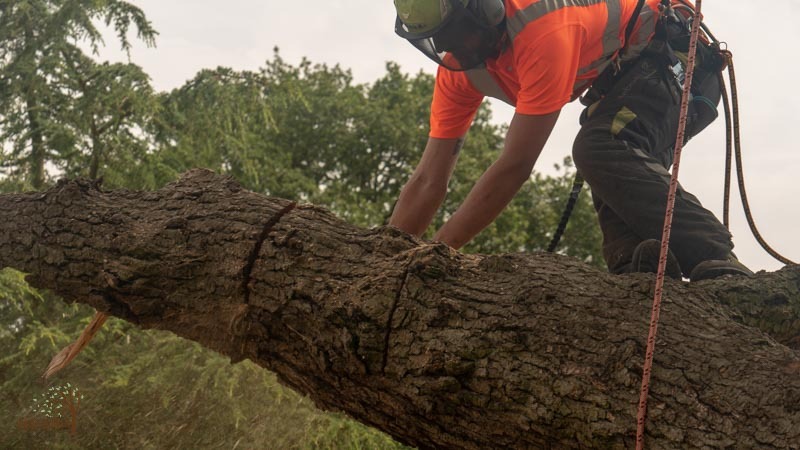 We have supplied specialist tree surgery services throughout Leicestershire and the Midlands since 1997. 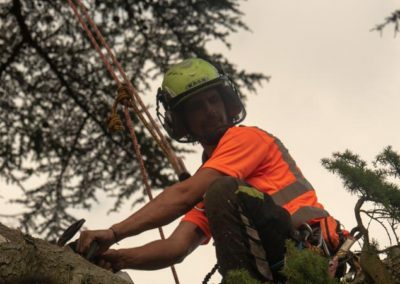 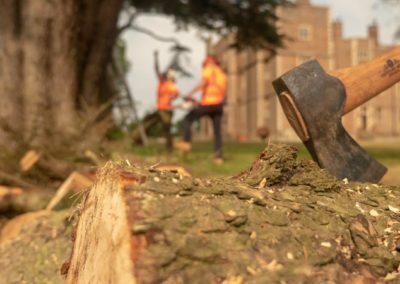 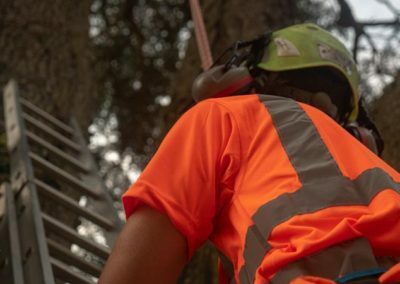 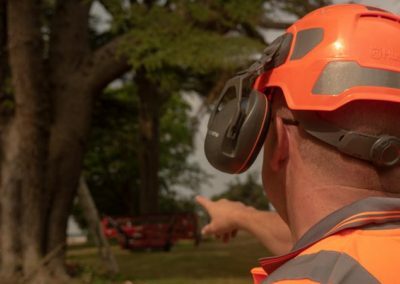 We deliver arboricultural services to business and private clients alike, as well as Leicester and Northamptonshire local authorities, demonstrating the same level of care and professionalism across the board. 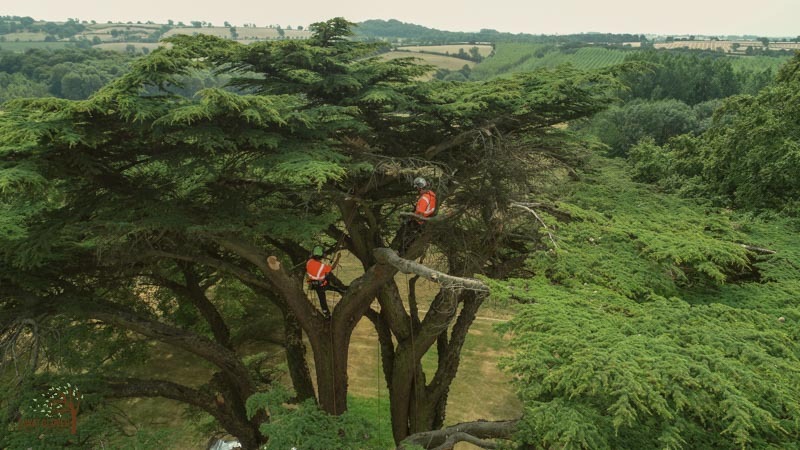 Now an active member of Trust mark and Chas. 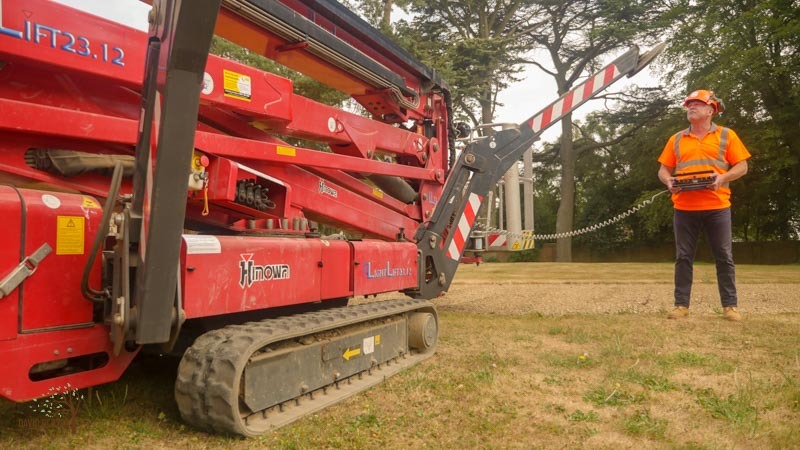 Our team work to the highest standards using the latest technology and knowledge. 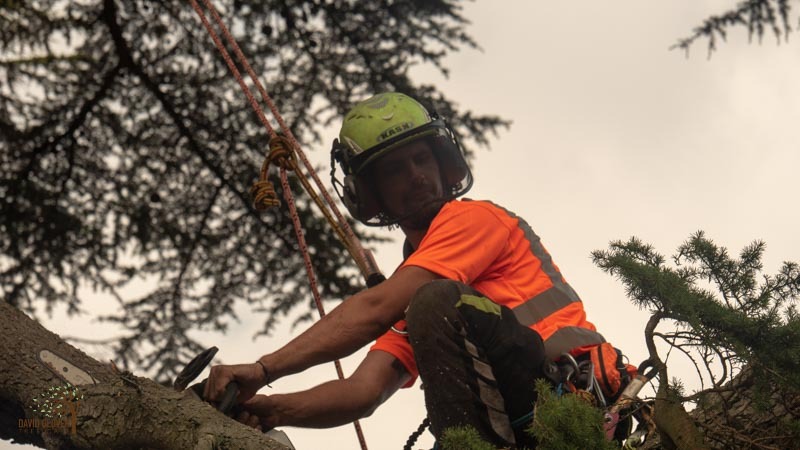 All our team are time served, fully qualified and highly skilled. 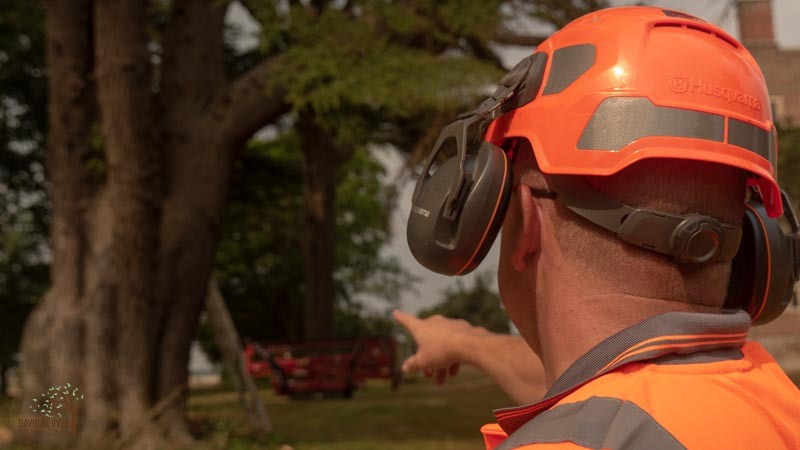 All tree works are carried out in accordance with BS3998(2010) standards. 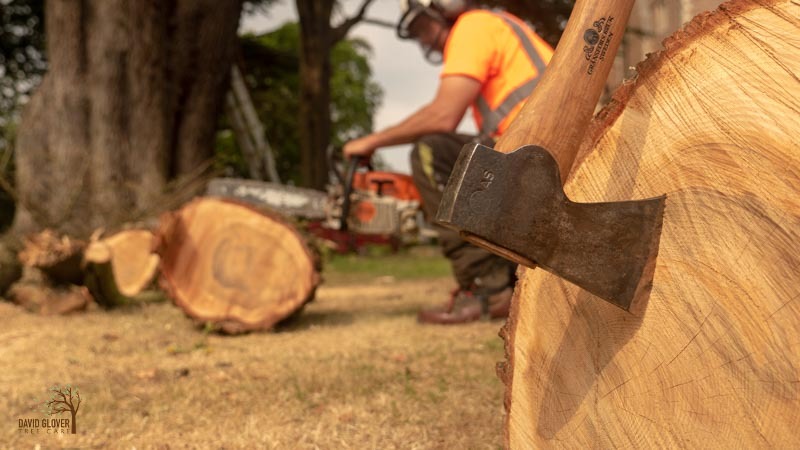 Although trees are beautiful they can also be dangerous, with the freak weather becoming more and more common a garden feature can quickly become a hazard to your property. 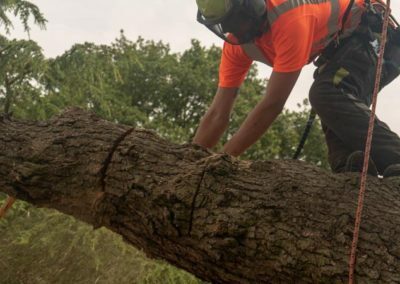 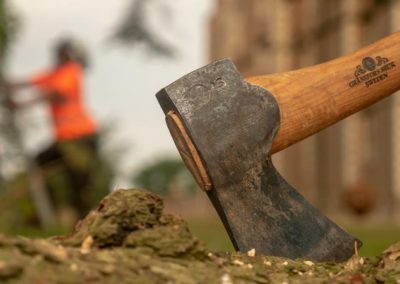 As experienced tree surgeons, we can advise you on potential dangers and safely remove trees that have become a danger, all backed by £10 million public liability insurance cover. 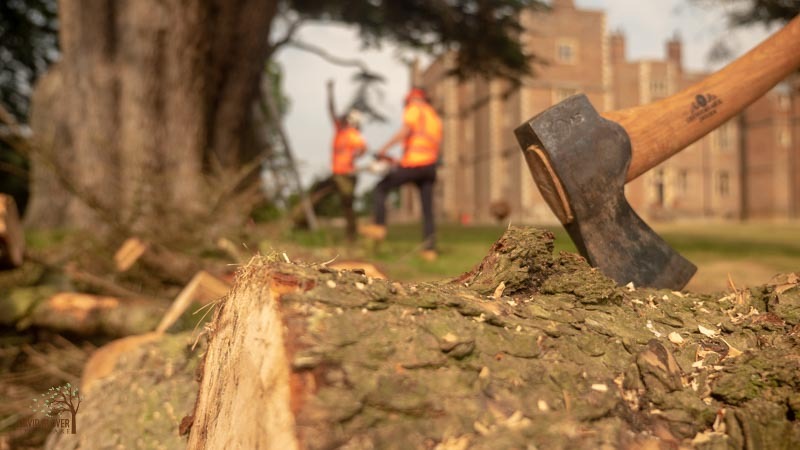 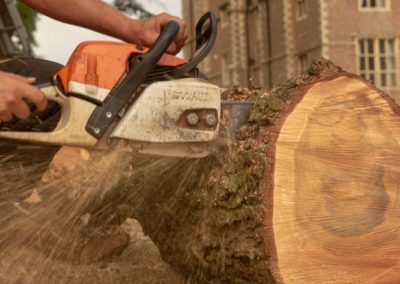 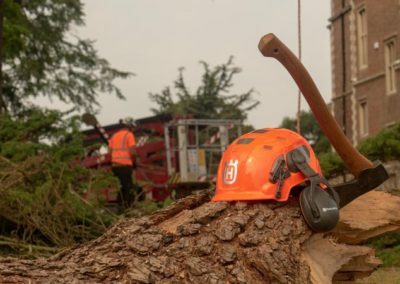 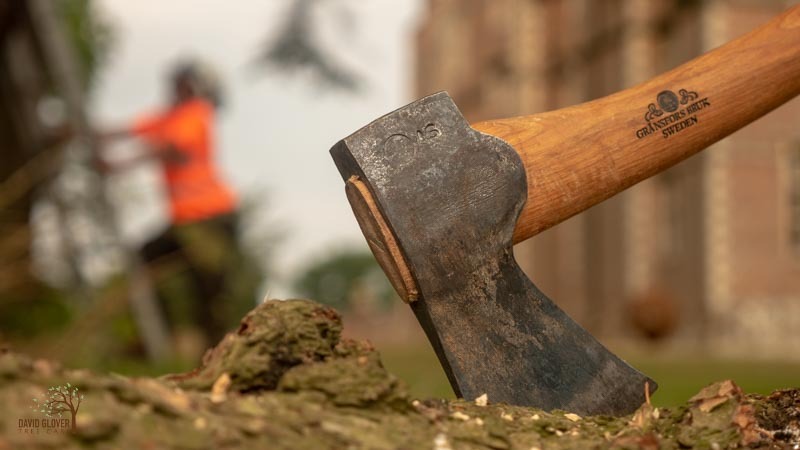 David Glover Tree Care provides a distinctive range of tree services to all types of clients including local authority, social housing providers, colleges schools and homeowners across the Midlands. 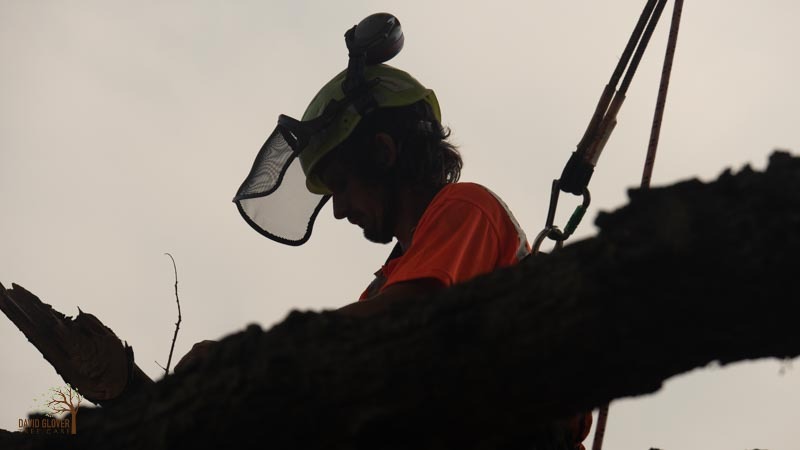 We offer a wide variety of services to help you maintain beautiful trees. 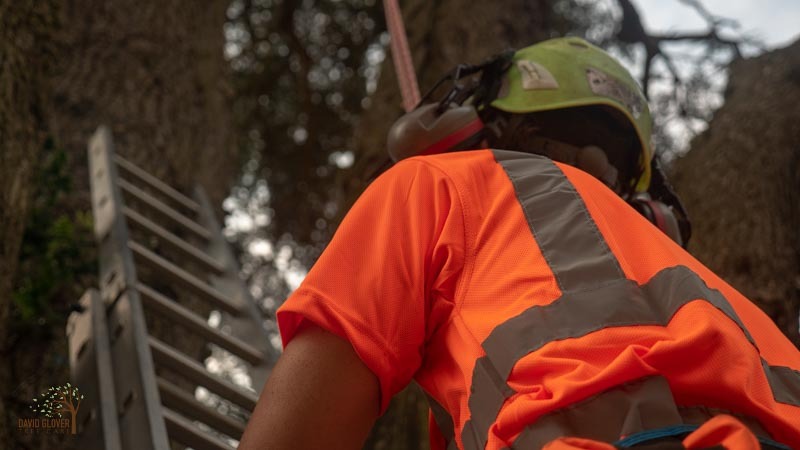 If you’re not 100% sure what you need, don’t worry, we are experts in diagnosing and treating problems to help protect your trees and your environment. 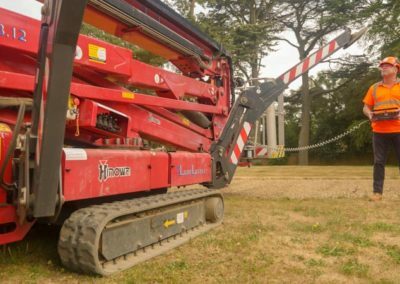 Get in touch with us for a Quote. 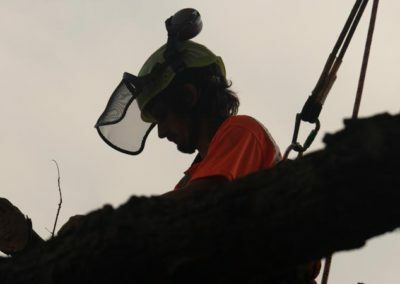 A professional tree surgeon who will maintain trees through pruning, felling, crown reduction, etc. 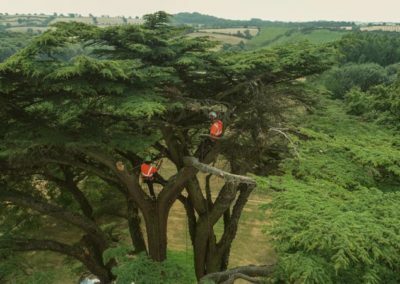 performs tree surgery. 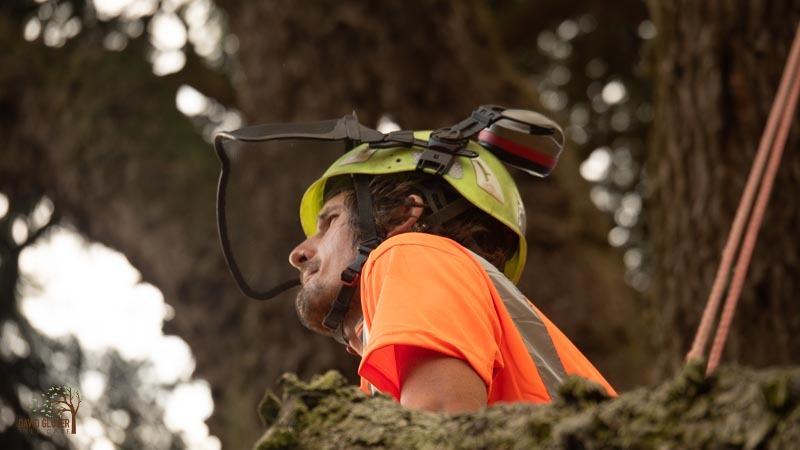 Undertaken by a professional tree surgeon who can give detailed information on a tree’s condition and health. 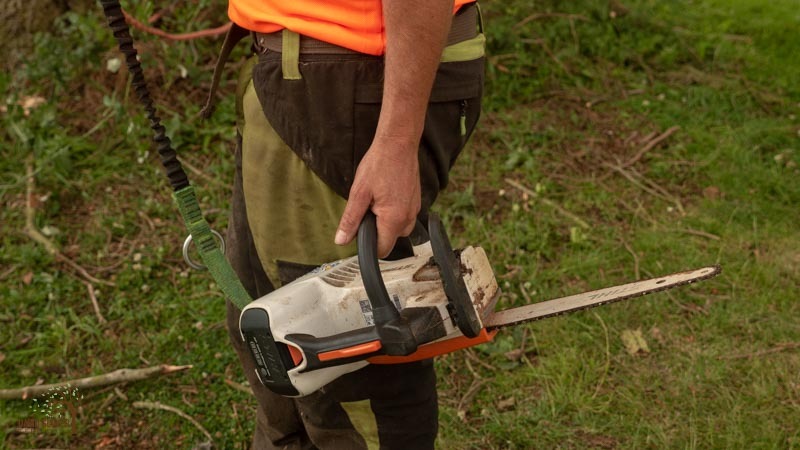 Tree felling is the removal of trees as a single unit. 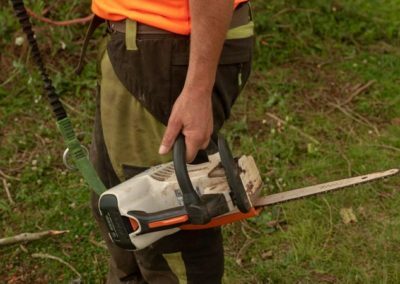 This is used in situations where there will be no danger to people or property. 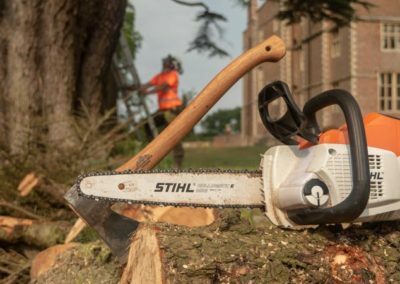 Specialist tree surgeons give professional opinions and advice to ensure that you get the appropriate tree surgery service. 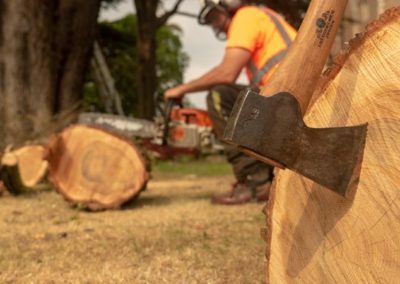 Reducing a trees crown is done by removing the ends of branches evenly throughout the crown and maintaining the trees natural shape. 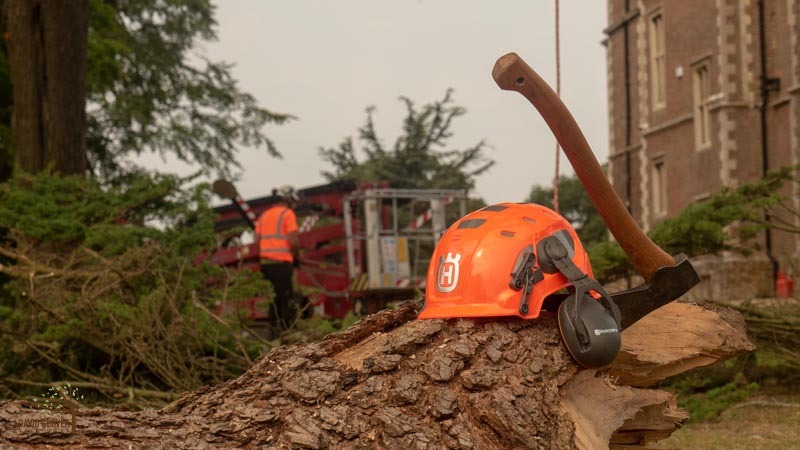 This when the tree is taken down in small pieces or lowered so preventing damage to property and the ground. 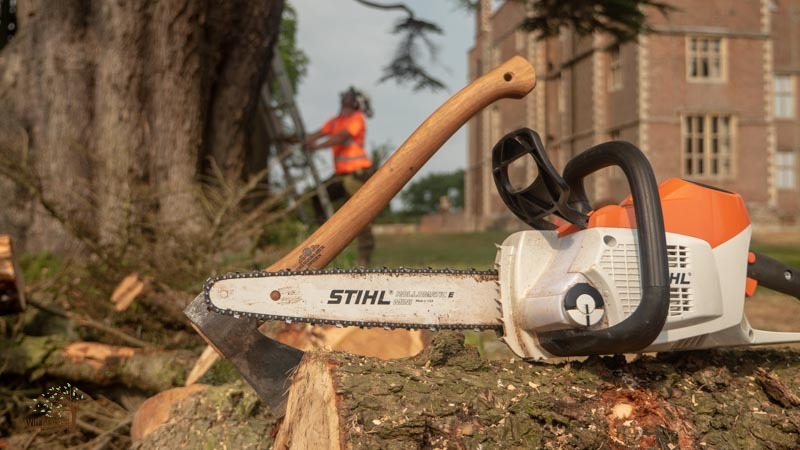 "David and his team were very professional and efficient when they removed the very large Ash Tree from our rear garden"
"We had several conifers taken out by David and his team and wouldn’t hesitate to recommend him"
"We have used DGTC for many years and have always been pleased with the quality and attention to detail to their work"
Email Opt-in Email Opt-inYes - Receive Special OffersNo, thank you.